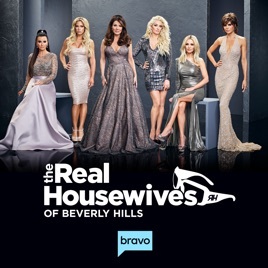 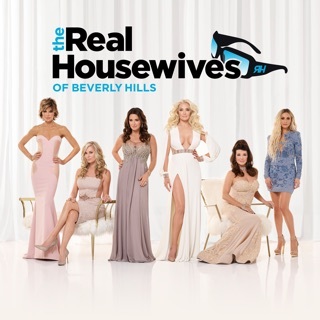 La La Land shines bright when Bravo Media’s "The Real Housewives of Beverly Hills" returns for season eight. 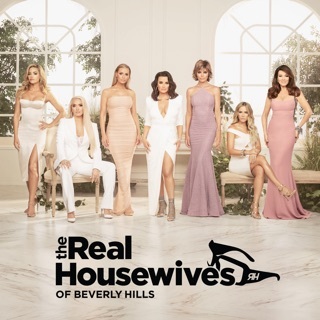 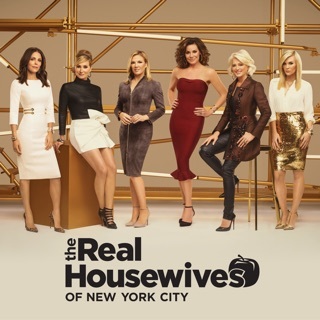 Erika Girardi, Dorit Kemsley, Kyle Richards, Lisa Rinna, and Lisa Vanderpump are joined by new housewife Teddi Mellencamp Arroyave and friend Camille Grammer for a season of lavish adventures, uncontrollable laughter and confrontations aplenty. 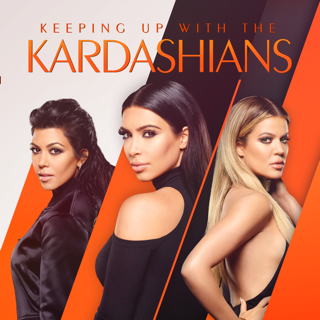 From casual lunches to luxurious escapades, there’s no doubt that living this large has its ups and downs, but these housewives have their famed zip code -- and then some -- in the palms of their hands.